3x Killer Kills heartworm larvae. Plus treats and controls roundworms and hookworms. 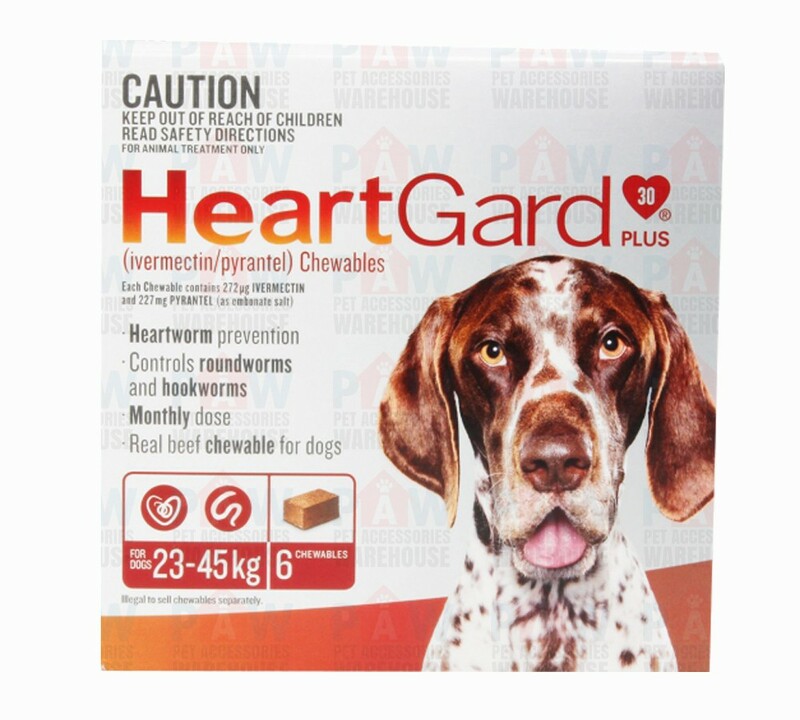 HEARTGARD Plus treats and controls 3 species of hookworms and 2 species of roundworms. It kills heartworms in the larvae stage and prevents possible serious damage to your dog.